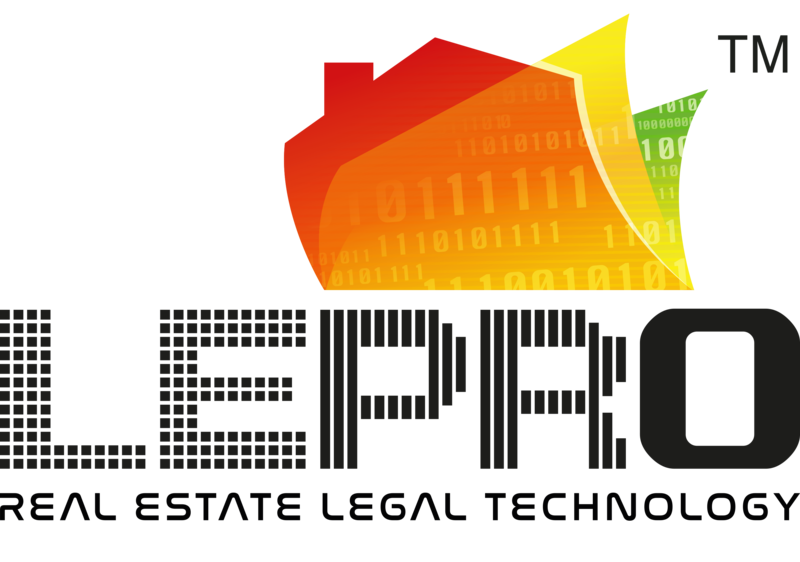 LePro System Berhad, an advanced digital legal service support system that is supporting the world of legal service in property transactions. LePro System Berhad plans to open and operates multiple service centres across Malaysia and other ASEAN & APAC countries and offer supporting services to property lawyers, developers, property buyers & sellers and property agents. 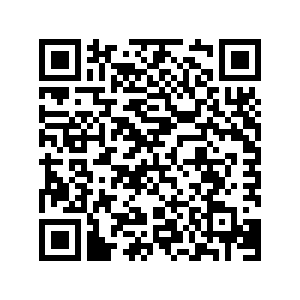 The service centres will be supported by central data centre, logistics connectivity and central legal expert advisers.